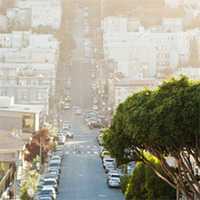 Planning a Move Around San Francisco? San Francisco is a fun and exciting city, with plenty of moving parts — and moving people! 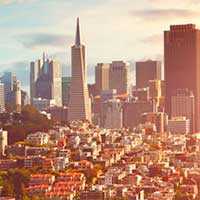 While it’s a popular tourist destination, San Francisco natives will tell you how much they enjoy living in the city. There are some difficulties with moving within the city, meaning you may want to consider working with a professional moving company instead of recruiting friends and family to help expedite your move. 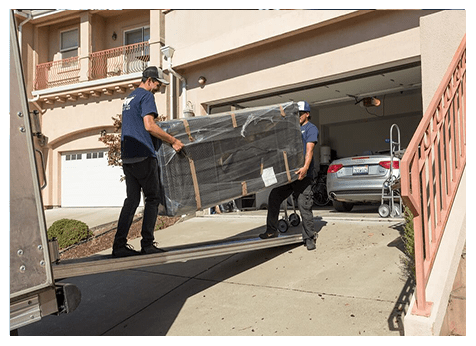 Save Your Back: Hire a Moving Company! Moving can be hard on your body, from going up and down multiple flights of stairs to lifting and twisting throughout the day (or over several days!). Many people report fatigue and pain for weeks after a move, mostly due to straining and even spraining muscles that are not commonly used. Even those individuals in excellent shape may find some unexpected muscle pain or twinges after a particularly strenuous move. When you work with professional moving companies, not only are you gaining the convenience of not having to move all your belongings you’re also saving the stress and strain on your body. Plus, the never-ending fog can often make surfaces slippery — making them even more difficult to get a good grip. 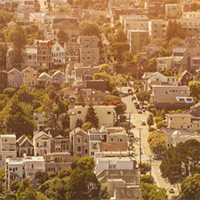 Moving companies from the San Francisco and Bay area are familiar with these challenges and have developed ways to work around temperamental weather conditions. 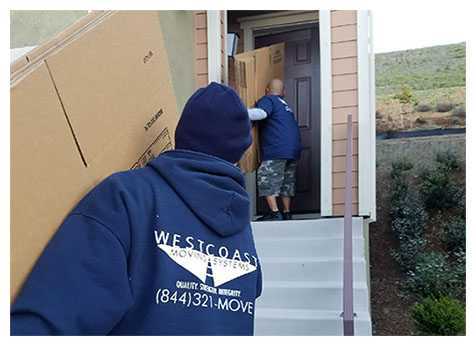 At West Coast Moving Systems, we’ve been working with offices and families to complete stress-free moves for the past 15 years. 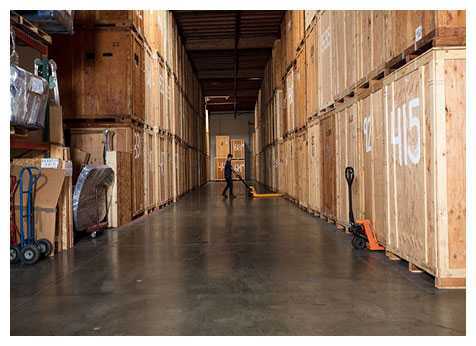 We take pride in knowing that many of our customers return for future moves — and very often provide recommendations to others! Give us a call today at 510-893-3810 to speak with our friendly professionals or schedule a complimentary video chat estimate. 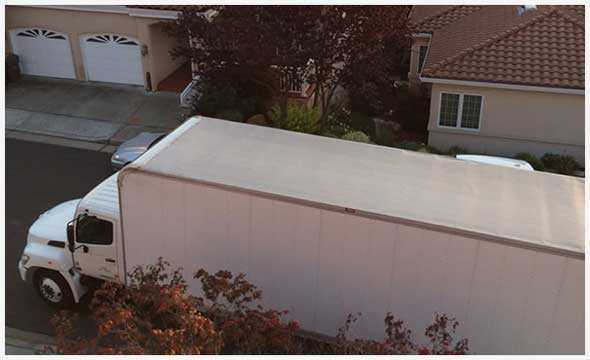 That’s right, you can receive a firm estimate on your home or office move without even leaving your current location!